Electrikhana is back for 2016! 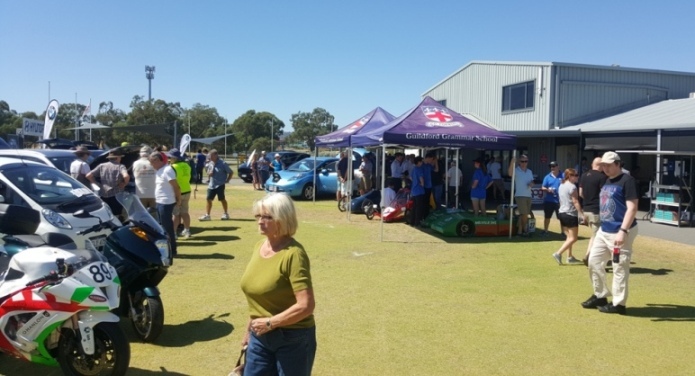 The Western Australian branch of the Australian Electric Vehicle Association proudly presents the biggest electric vehicle expo and test-drive day in Australia! Gates open at 9 am. Where? RAC DTEC (Driving Centre) - 16 Grogan Road, Perth International Airport. How much? AEVA members and kids under 16 get in for free! General entry is $5, test-drives/rides $10 (drivers and passengers will need to print and sign an indemnity form before circulating on the track). Come along and experience the latest electric cars, bikes, scooters, e-bikes, skateboards, Segways, boats... you name it! If it's electric, we've got it! A sausage sizzle will be running from 10 am with cold drinks and coffee available throughout the day. Print your indemnity form from the website and sign it so you can get mobile sooner! Print off a poster for the event and stick it on the wall at work! 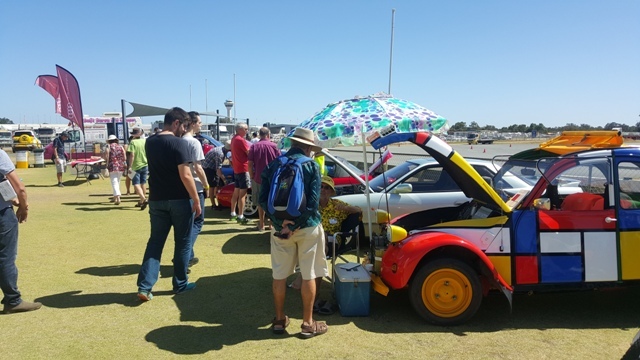 Electrikhana is an annual event run by the WA branch of the AEVA. Our mission is to let everybody know about electric transport, how it works and why Australia must stop importing liquid fossil fuels for our transport needs. Electric vehicles are fun, fast and cheap to run. Stand on the right side of history - test drive an electric vehicle and see for yourself! For more information, contact christophergrahamjones@gmail.com or check out the EK2016 facebook page. I'd recommend looking for motel or hotel accom. on Great Eastern Highway. Decent public transport (buses) and cheap-ish places around there. I'd offer you a place to stay but I'm still living with family. I'll be living in Albany by then, so I'll be looking for accommodation too! It would be awesome to have some interstate visitors, and we're more than happy to share our experience to you guys can run similar events too. I'm quite keen to come along to this as I missed last years' event. I'll more than likely bring along my Qulbix Raptor 140. (I bought it off Rod around August last year). Look forward to seeing you there! Oh - and feel free to promote the crap out of the event wherever you can! 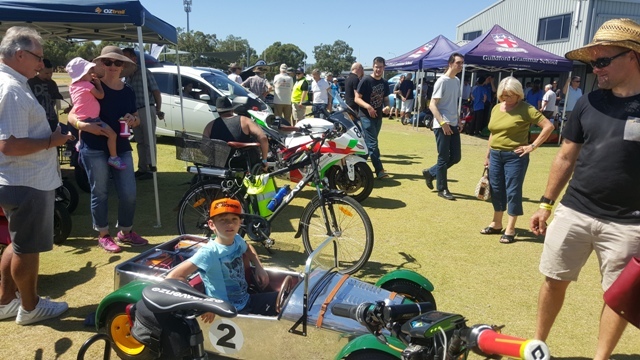 As you may know, Peter and I have been designing, building and racing electric cars and bikes for the past 7 years competing interstate in the ITC Global Electric Vehicle Challenge and also the Hunter Valley Electric Vehicle Festival EV Prize. This has always just been a very expensive hobby for us, yet in December last year we proved that our efforts, whilst not resulting in a race win (yet! ), have still resulted in us being at the forefront of electric vehicle innovation when we became Australia’s most efficient manned electric vehicle with an equivalent petrol efficiency of 1170 km/litre. At Midday at the electrikhana, we will unveil our beautiful 2016 Electric Vehicle Challenge car with new livery by local artist, Tim Orange, and also announce some really big news about an audacious world record setting project that we’ve been working on for the past few months. We’ll also have our seasoned electric race bike there which set a new lap record and placed 3rd at last year’s Hunter Valley EV Prize. We’d love to see you down there to share the moment with us and so you can see what countless hours, blood, sweat and tears has gone into. See you all there on Saturday, and bring a friend or five! So that's another Electrikhana down and another 600 odd people more clued up about electric cars, motorbikes, scooters and anything else powered by stored electricity. 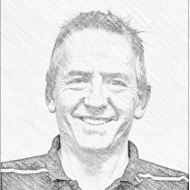 Massive thanks to Mark and Mitch especially, for making all the contacts and getting all the artwork done. Numbers were down on last year, but in a way I was kind of relieved as it wasn't as hectic and we could focus on sharing the EV experience. Which makes me thing - maybe next year we should change it up a bit. Given that almost every test-driver I spoke to said "I'm in the market for a new car and I'm thinking of trying an electric car" I reckon we should really try to focus on this group. Perhaps set a limit of 100 people and charge more, but each driver gets much more time in the seat? We'd effectively be doing the work of car salesmen, but it might be better use of our resources? It looks like a very successful day.